A sighting of the nearly extinct butterfly, the “Vanessa Multicolore,” occurred on June 5, 2018 in Elba over 100 years after it was last spotted. 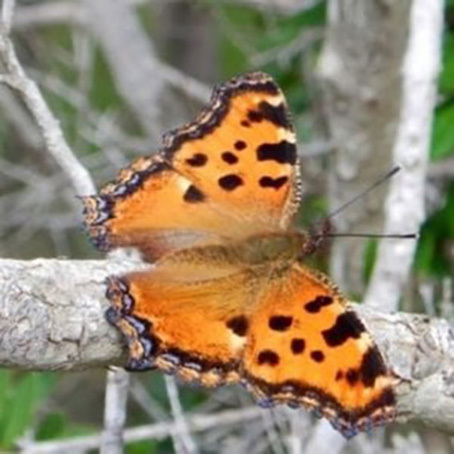 Investigations by the biologists of the University of Florence and the Legambiente of the Tuscan archipelago have led to the recent conclusion that the butterfly has in fact reappeared. Also known as “Nymphalis Polychoros,” the butterfly has orange or red wings with black spots and was last observed in 1916 by the researcher Orazio Querci and the entomologist and doctor Roger Verity. “Nymphalis Polychoros,” was thought to be extinct ever since until photographer and naturalist Antonello Marchese saw it at Monte Perone in June. 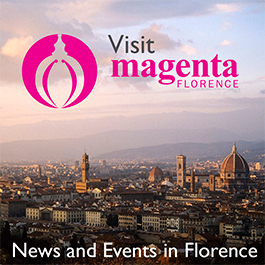 To read more in Italian visit La Repubblica news site.